Beautiful 2 bd. 2 ba. 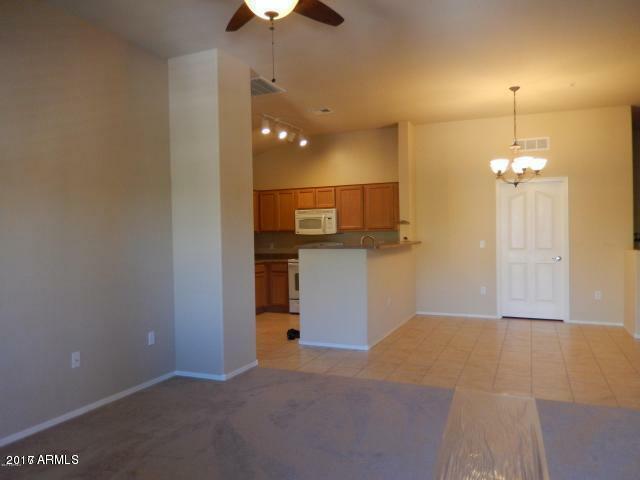 condo in fast growing developing North Phoenix area. 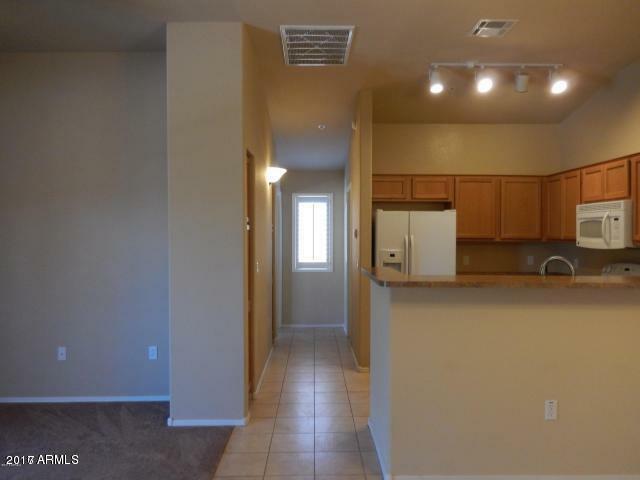 New carpet, newer paint, newer appliances. Close to shopping, freewaqys, Deer Valley airport, USAA. A must see. 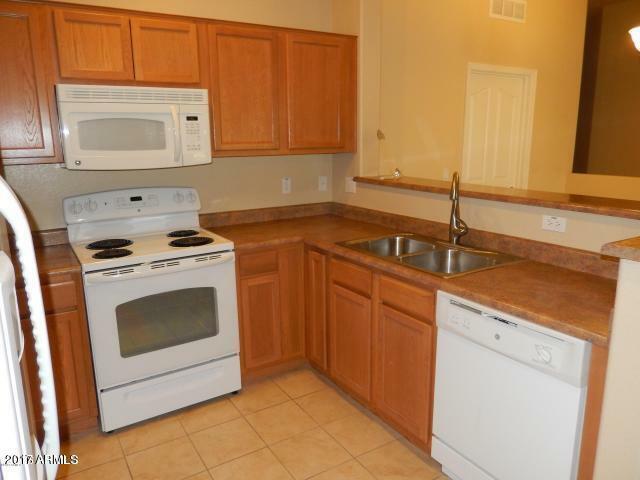 Includes refrigerator, washer and dryer. 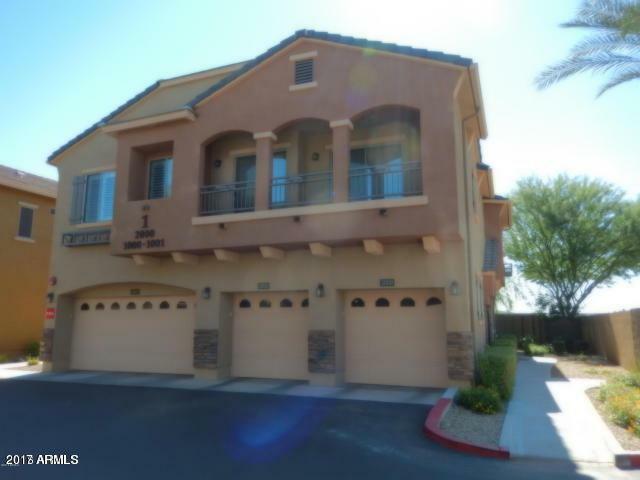 Unit is across from the community amenities: pool, mailboxes, BBQ, picnic tables.Great price point. Won't last! !